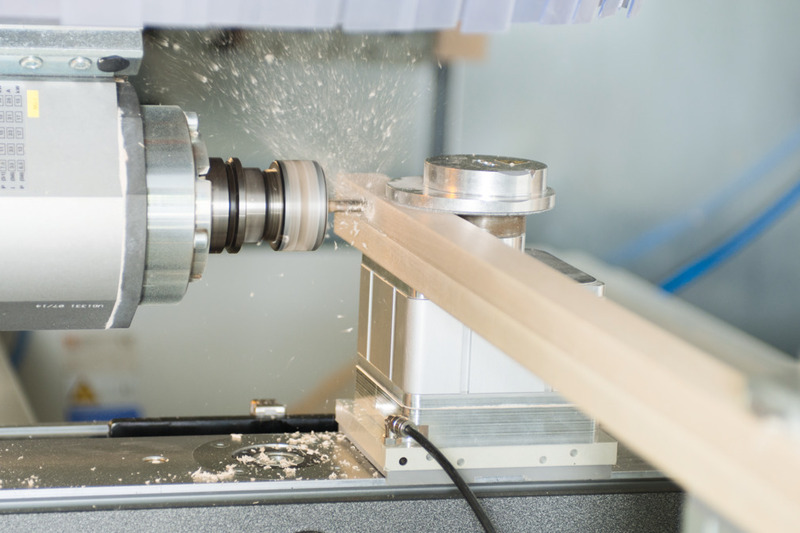 Vacuum clamping technology for wood processing is essential for efficient grid, flat and console table system setup. 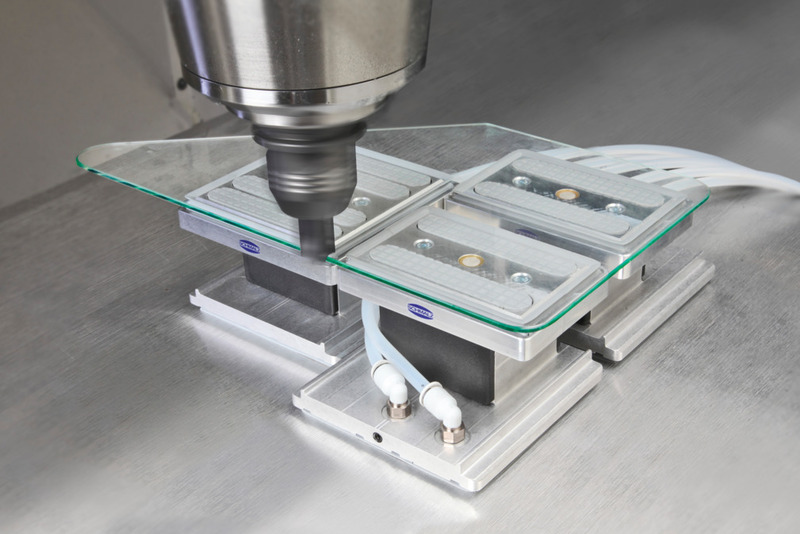 Existing machining centers can be easily modernized with the Innospann clamping system. The Multi-Clamp is the perfect tool for manual fixing of small and medium-sized workpieces. 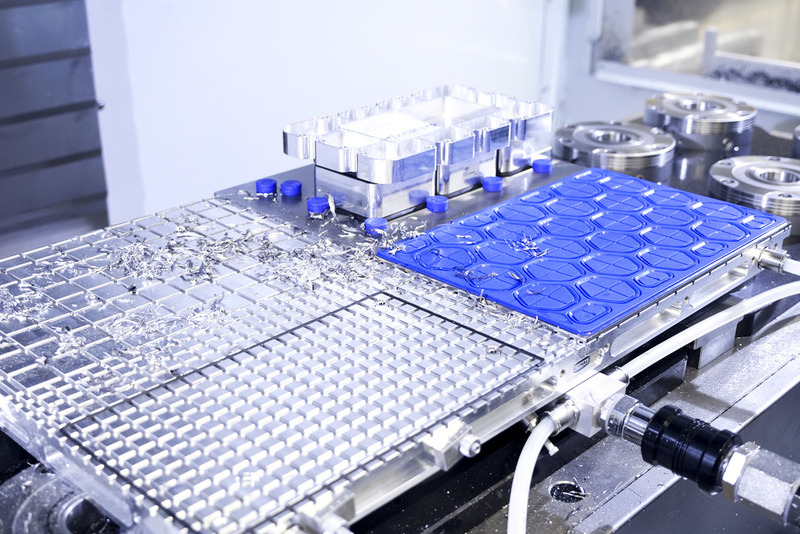 The matrix plate ensures distortion-free, reliable clamping of metal and plastic workpieces. 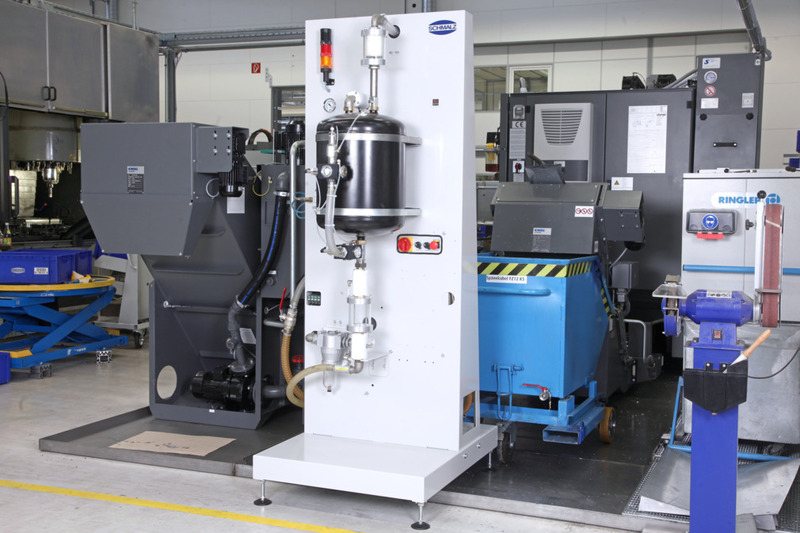 As a long-term partner of well-known machine manufacturers, Schmalz offers considerable experience and expertise in vacuum clamping technology. Whether initial equipment, retrofit solutions or spare parts - Schmalz offers a large selection of high-quality clamping equipment for your application. With its versatile vacuum clamping system Multi-Clamp, Schmalz has developed a solution in its program for the manual processing of workpieces, such as sawing, grinding, drilling or screwing. Are you a machine manufacturer or outfitter? 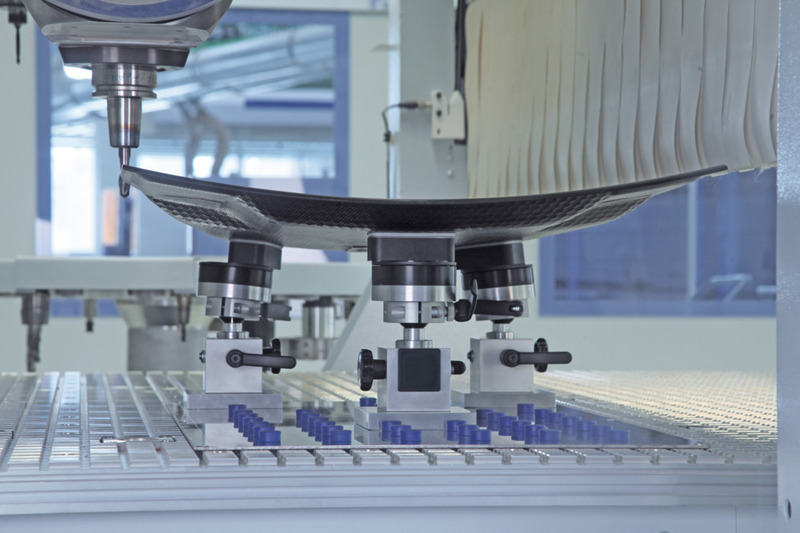 Schmalz supplies complete clamping systems for your vacuum driven machine table, regardless of manufacturer and individually adapted to your needs. Please contact us.